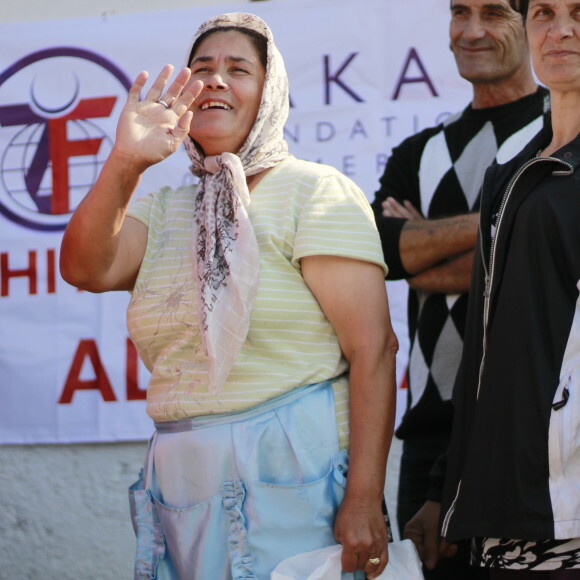 Albania has made important strides to reduce poverty in recent years. Still, an estimate of 12.4% of the Albanian population lives below the poverty line. Nearly 50% of the Albanian citizens living in poverty are under age 21. Despite recent economic growth, poverty persists in Albania as a result of continuing low employment, particularly in rural areas. 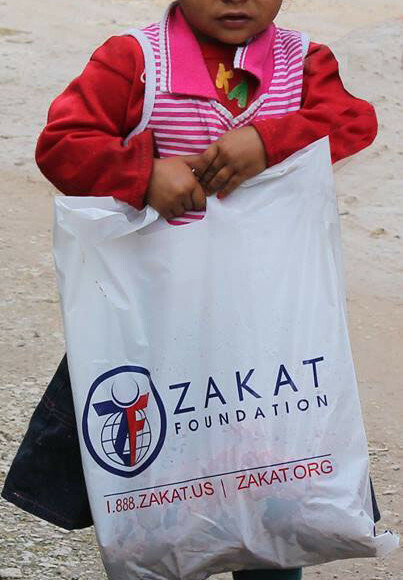 Many small-scale farmers lack access to markets where they can sell their produce, particularly in mountain areas. 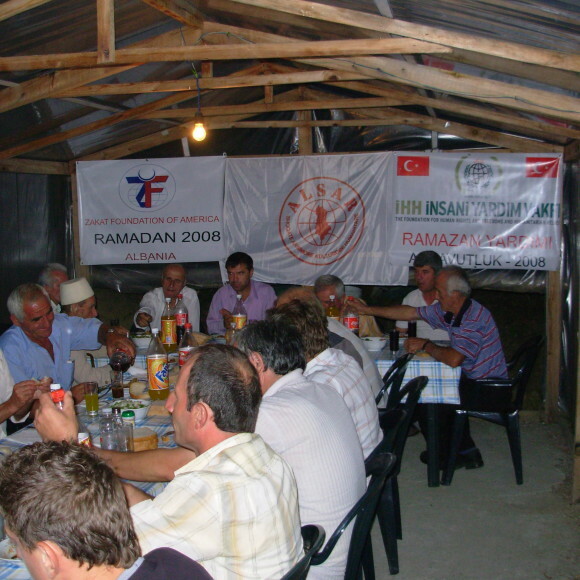 The Albanian educational system has suffered under the poor economic conditions as well. A decaying infrastructure, under-qualified teachers, and a lack of basic school supplies has caused a rising drop-out rate in Albania. As a result, Albania is left with many untrained individuals in the workforce. Although healthcare was on a steep decline after the fall of communism in Albania, attempts to rebuild the healthcare system are gradually bringing about improvements. Outside support is remains necessary as Albania strives for greater stability. 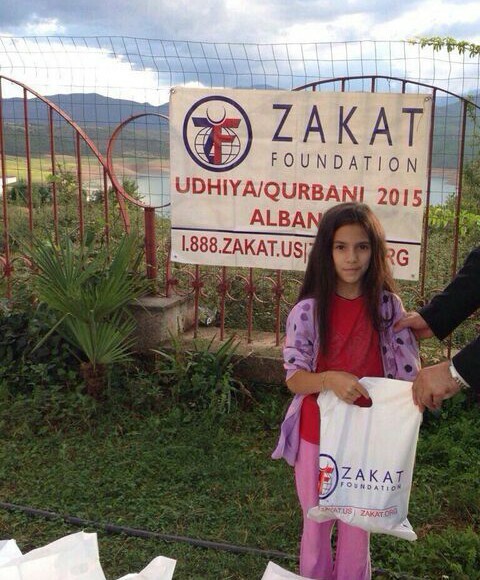 In Albania, Zakat Foundation of America has provided fresh food and holiday gifts for the Ramadan and Eid seasons.